I’d be happy to talk with you about your dream guitar. Most of my builds are custom orders. Let’s figure out what the ideal guitar means to you. Please fill out the form and we can get the conversation started. 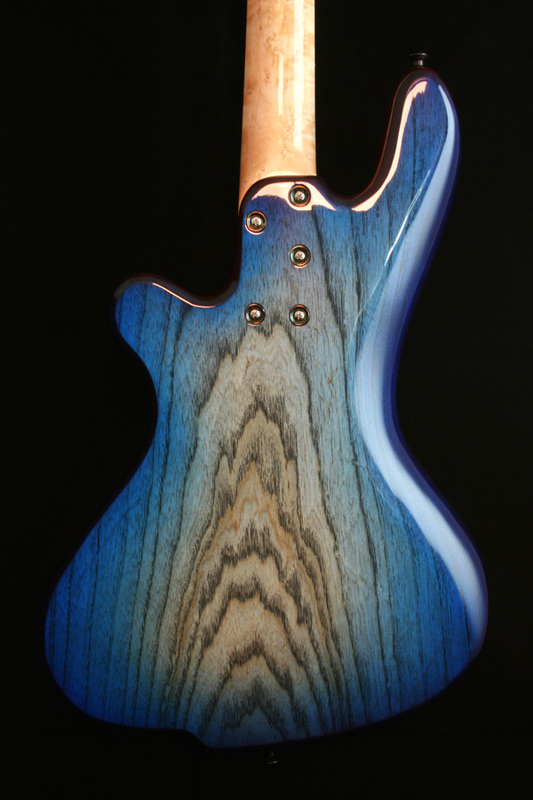 We can spec out your guitar via email, on the phone, or in person if you are in the Portland, Oregon area. I will provide a build sheet for your approval before I begin work. Prices for a custom build start at $4400 USD for a Flight Risk and $6000 USD for a Riptide. Half of the total cost is due when I start work. The remainder is due when the guitar is finished. I’ll provide progress photos along the way. Thank you for your inquiry. I will reply soon.